To understand our current anti-poverty measures and the full impact of a basic income, we need to understand the values and assumptions embedded in the safety net right now. 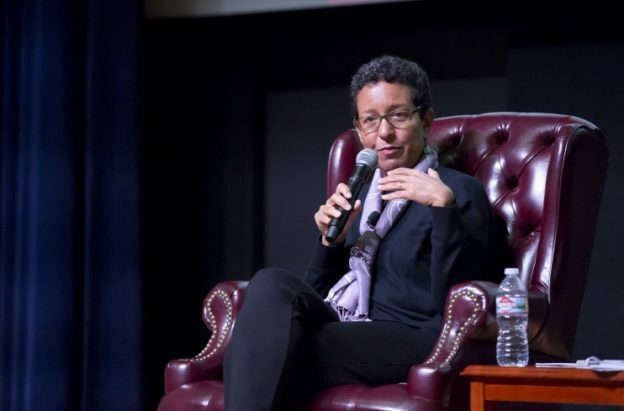 In this episode, Owen discusses these issues with Almaz Zelleke, Associate Professor of Political Science at NYU Shanghai, who is working on a book on the ethics of basic income in the U.S. This entry was posted in and tagged basic income, basic income podcast, feminism, gender, podcast, social safety net, ubi, ubi podcast on April 13, 2018 by owenpoindexter@gmail.com.